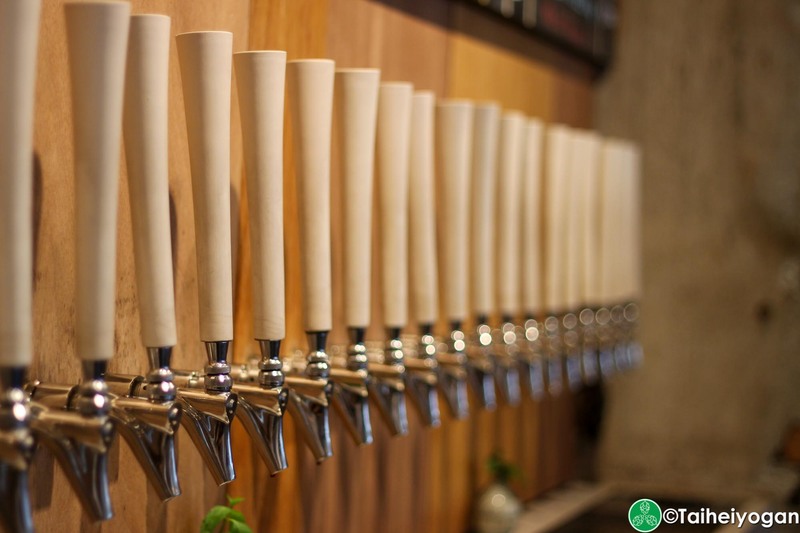 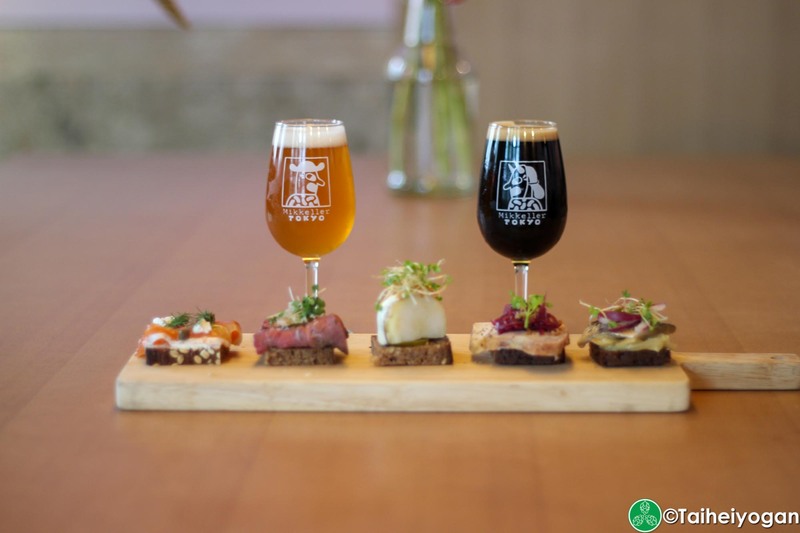 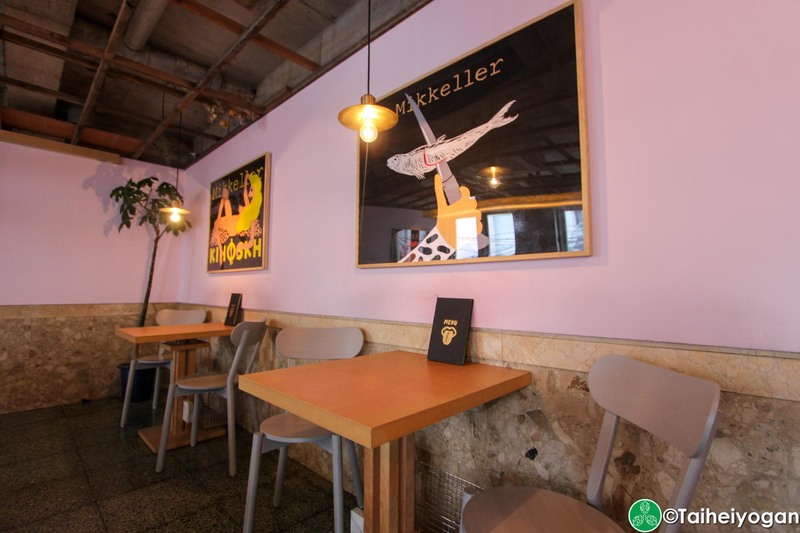 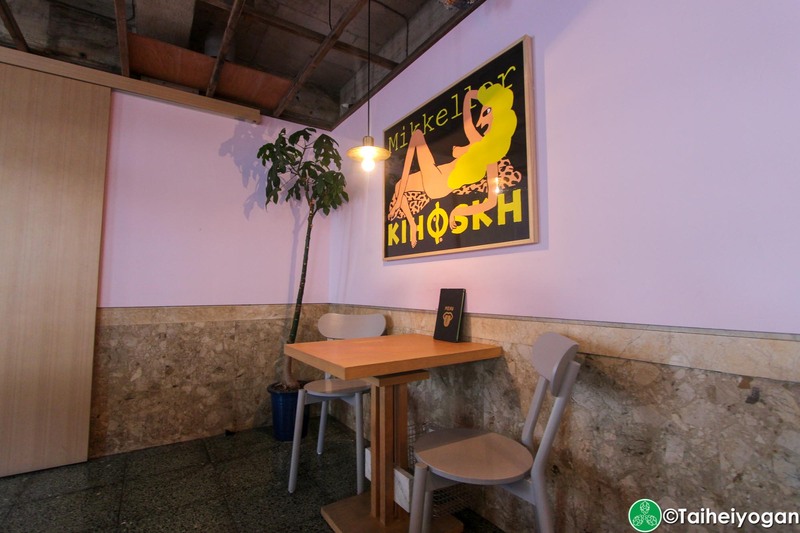 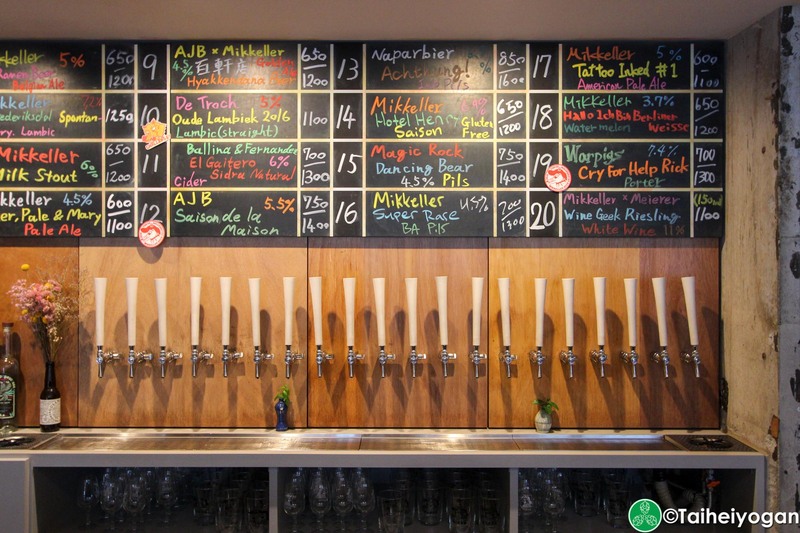 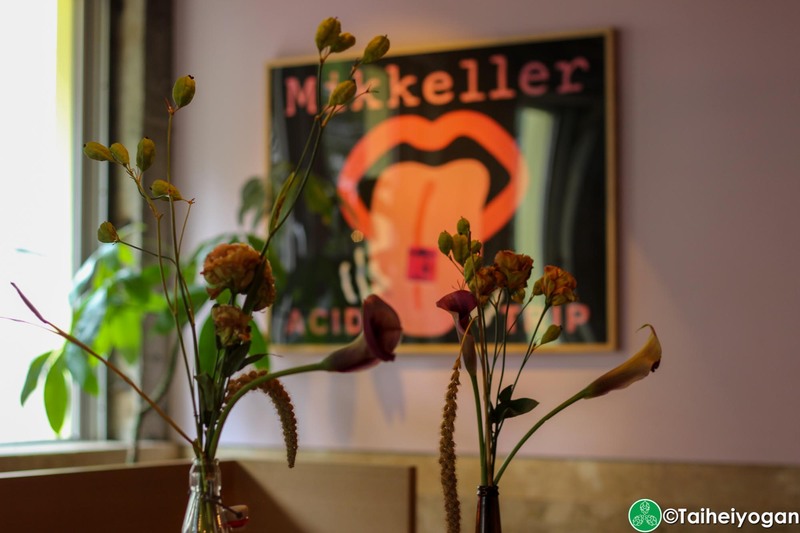 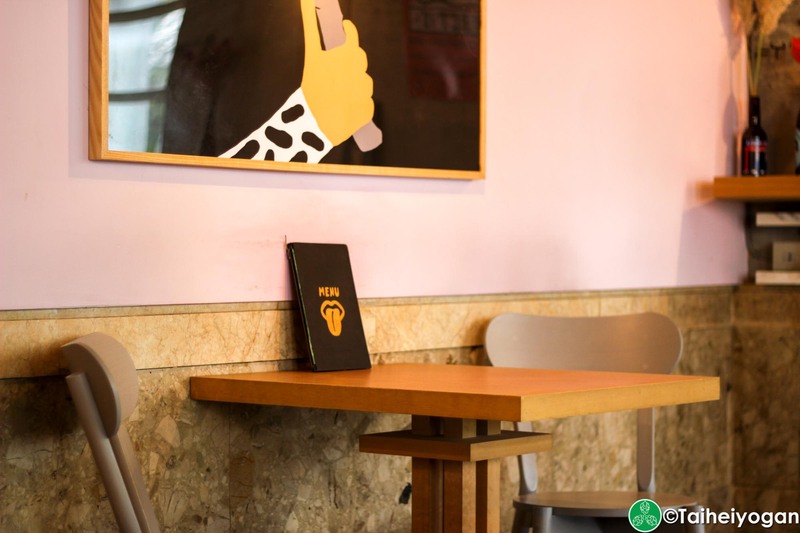 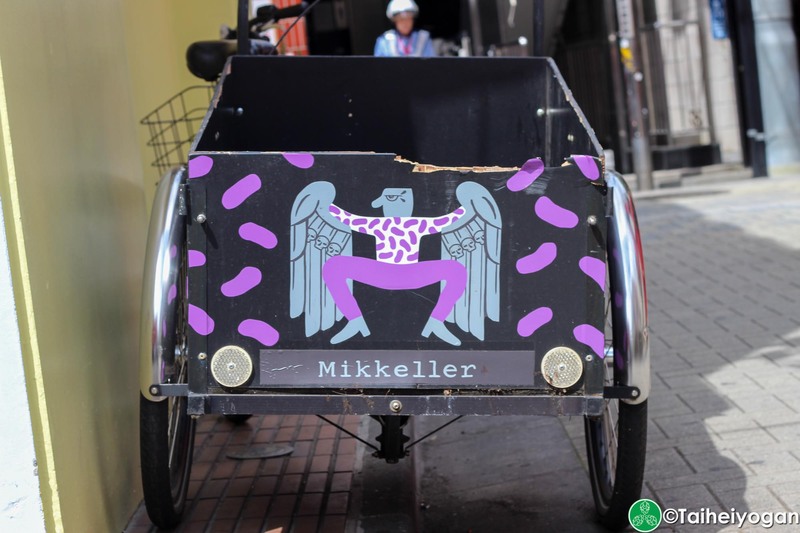 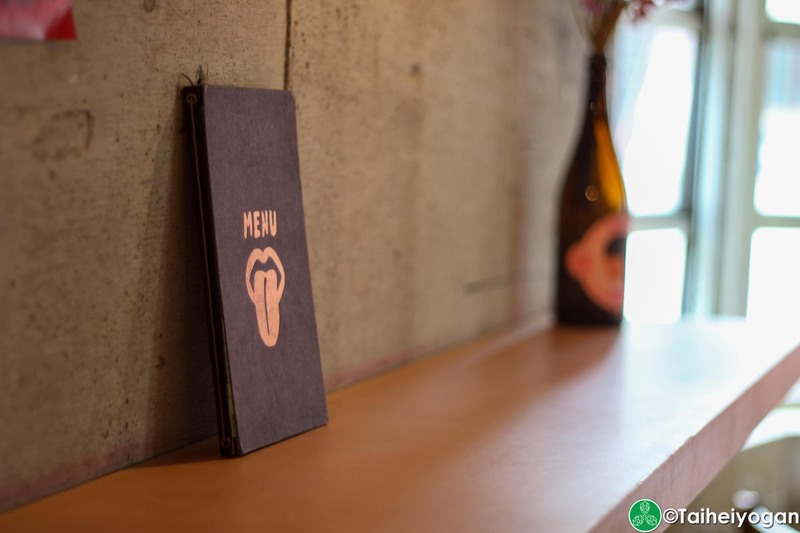 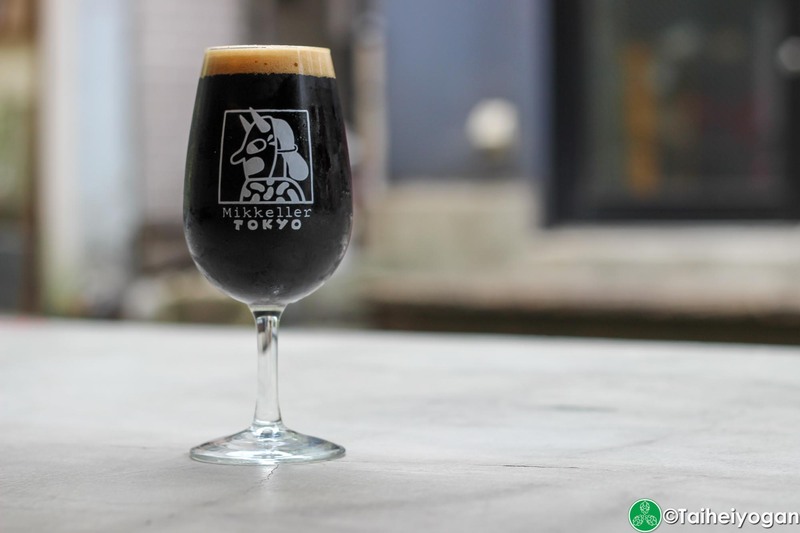 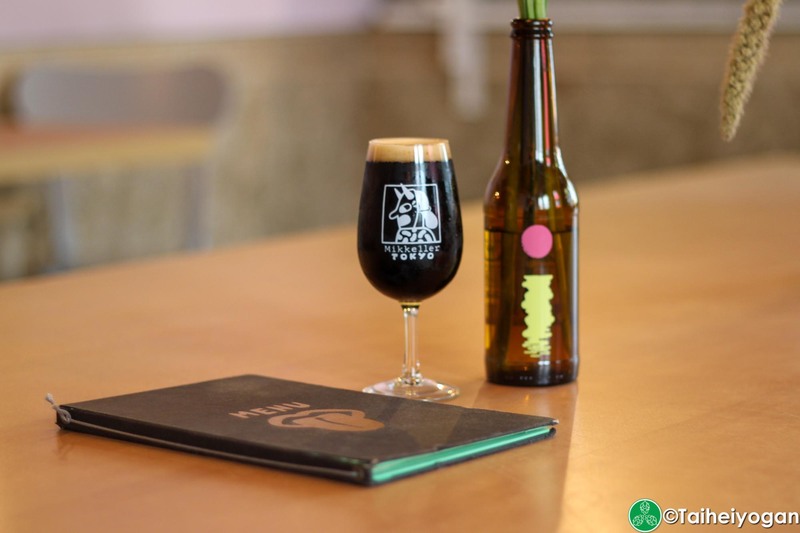 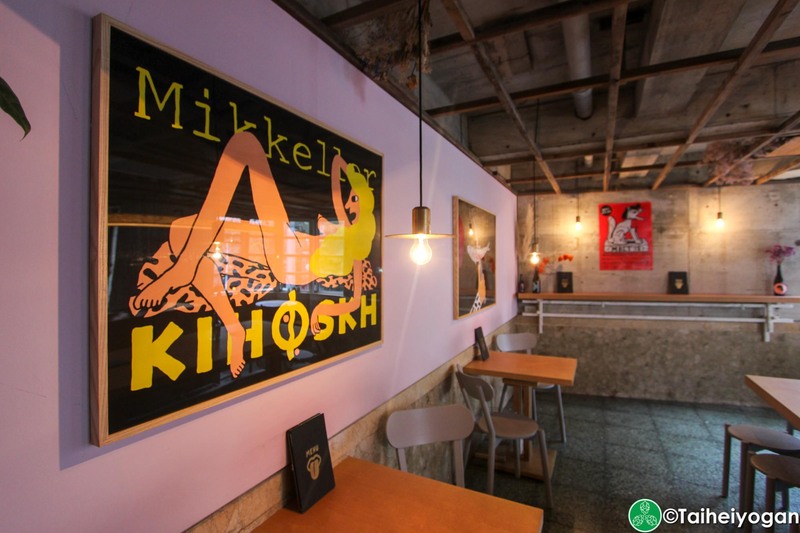 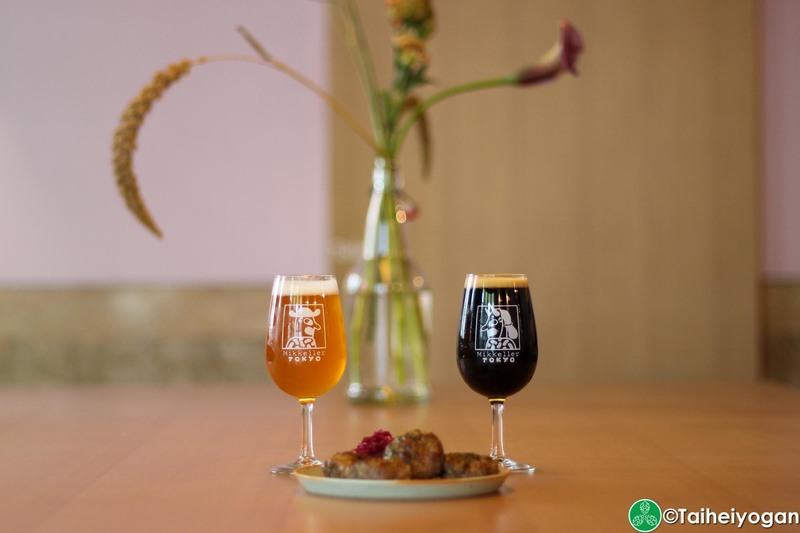 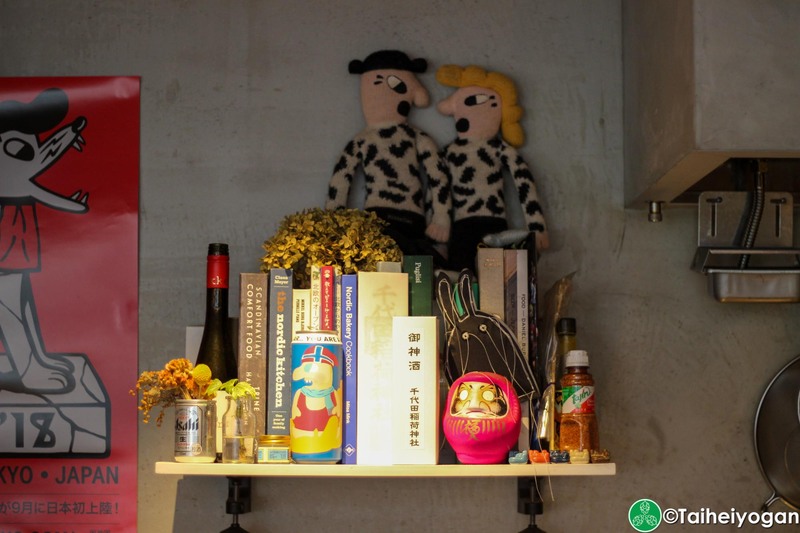 Mikkeller is a Danish brewery with shops around the world. 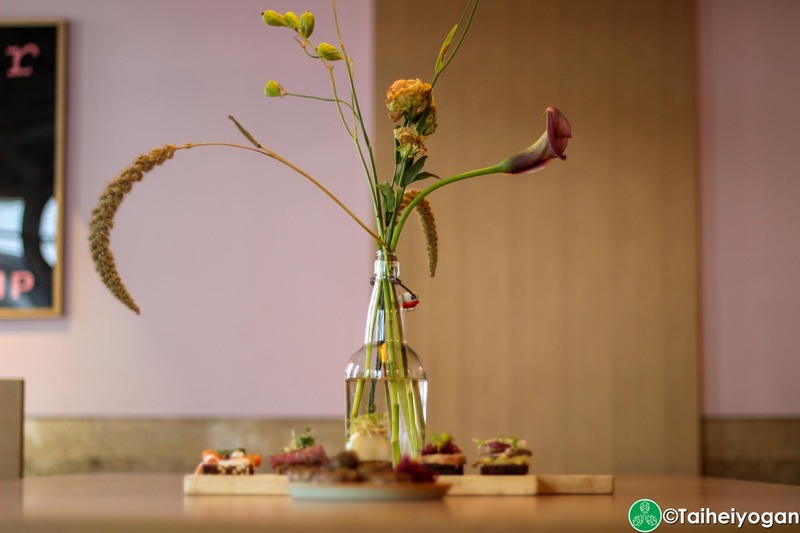 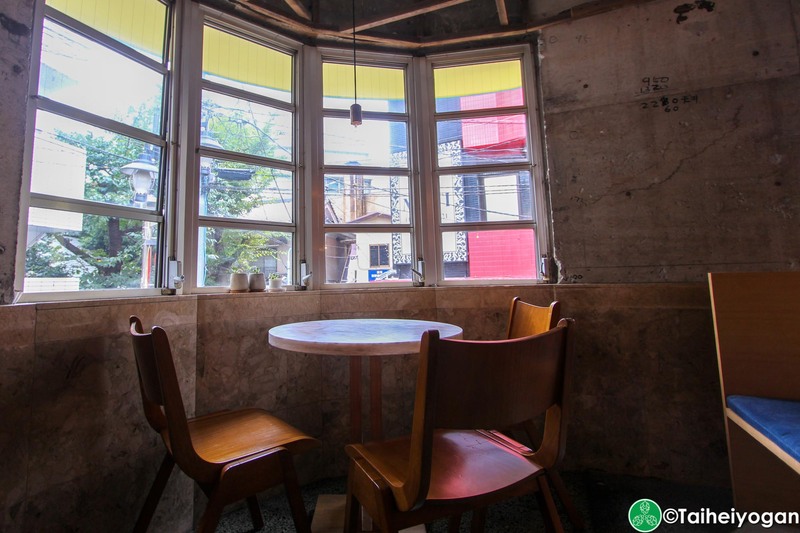 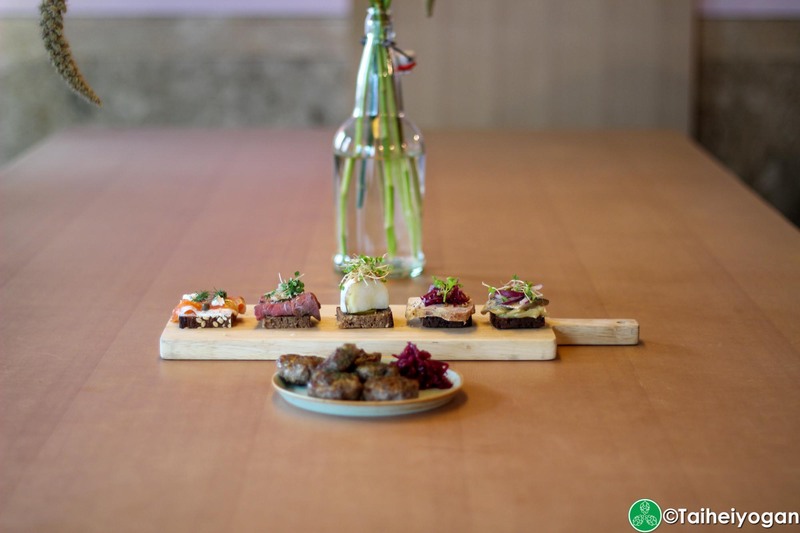 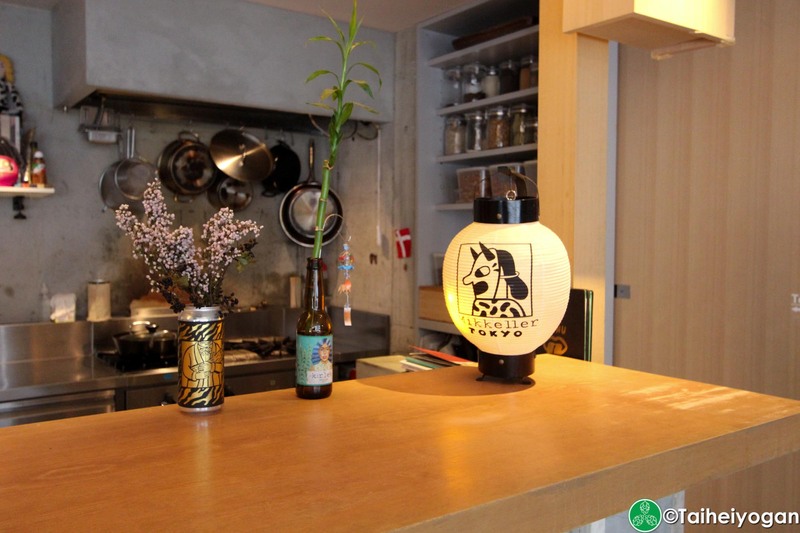 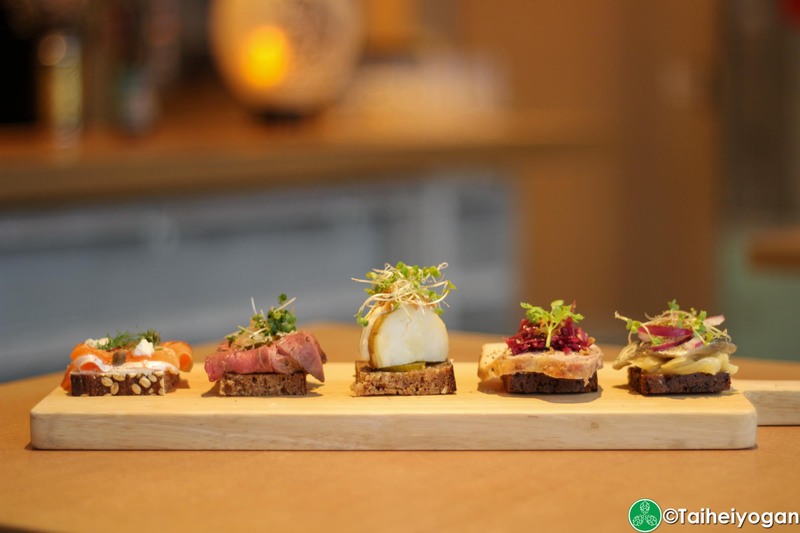 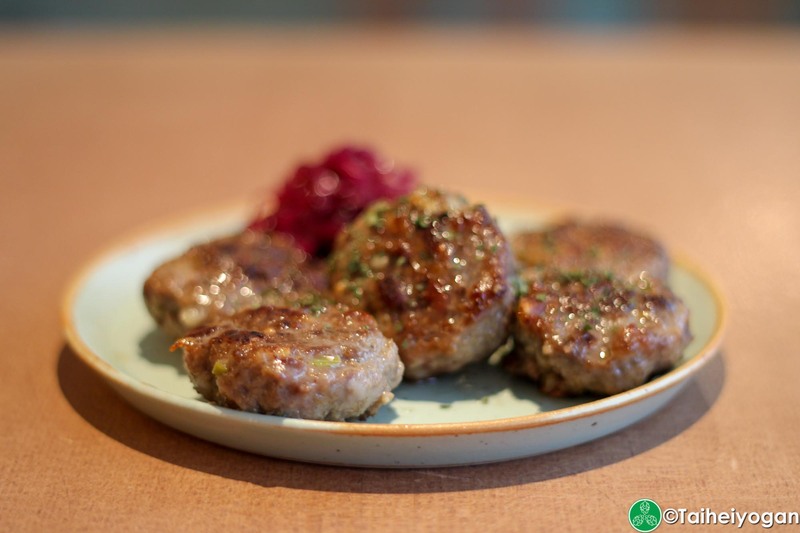 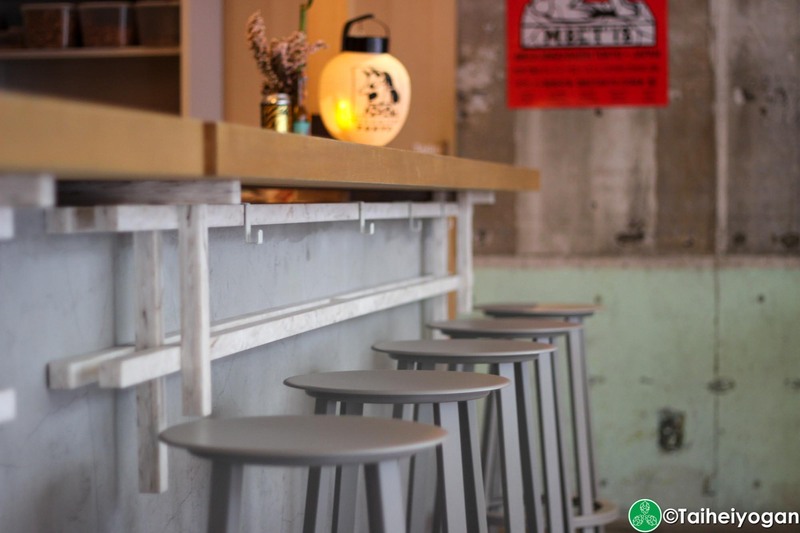 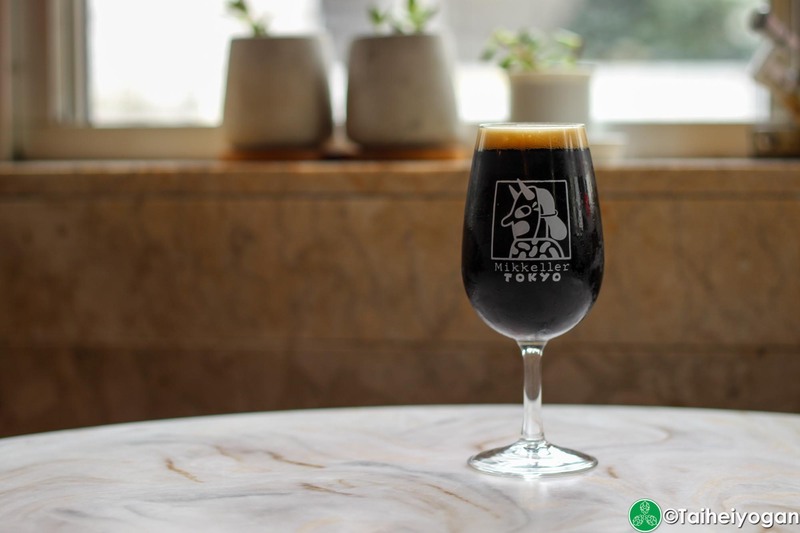 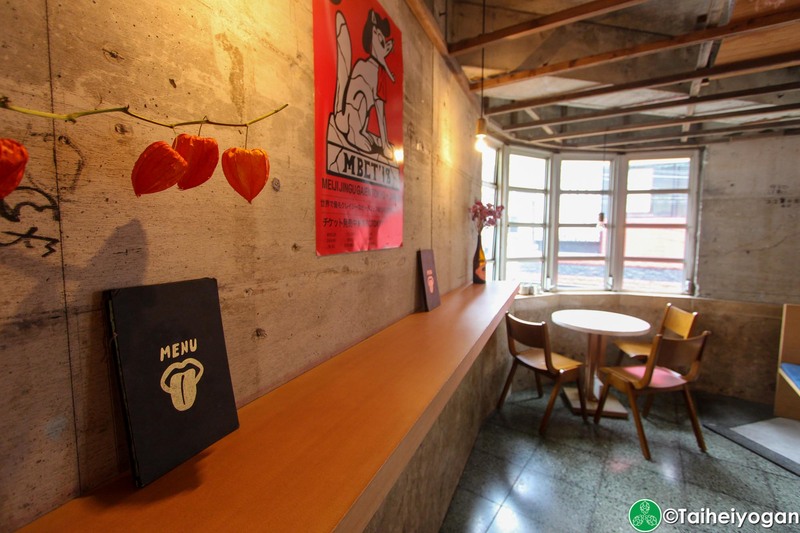 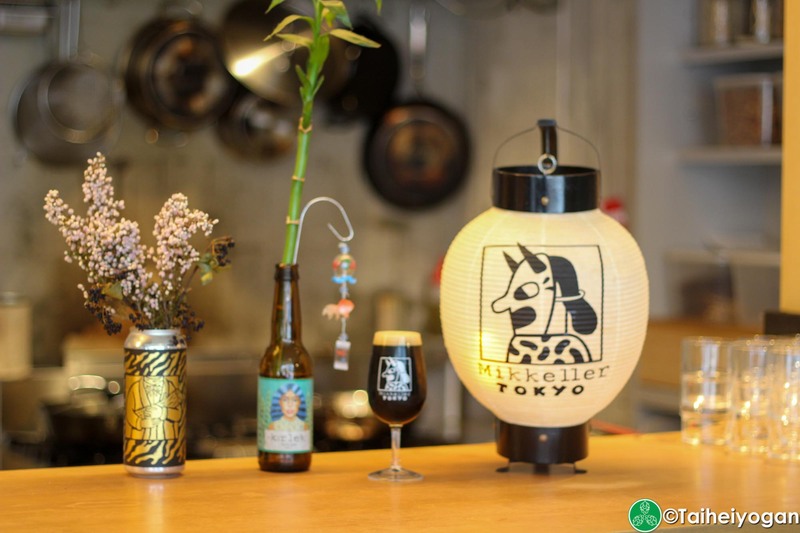 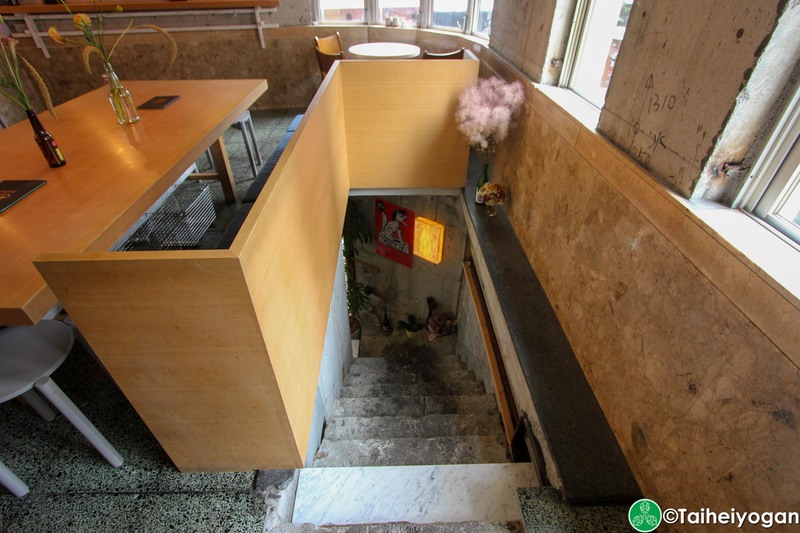 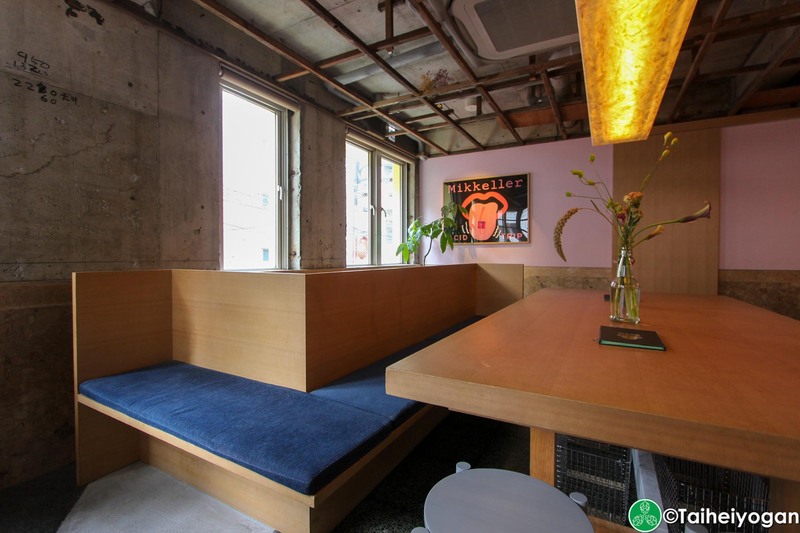 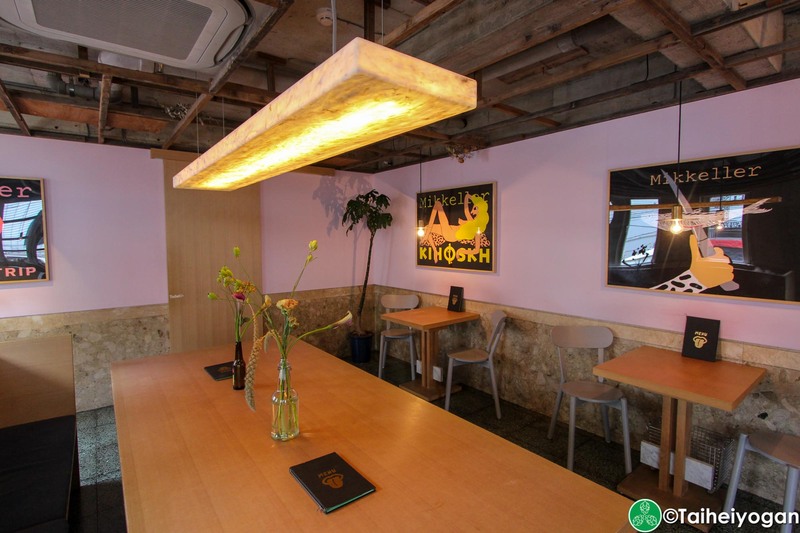 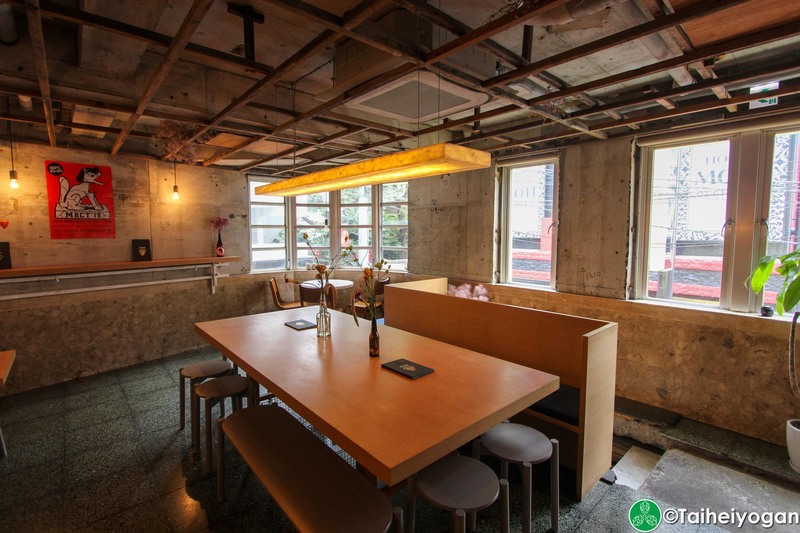 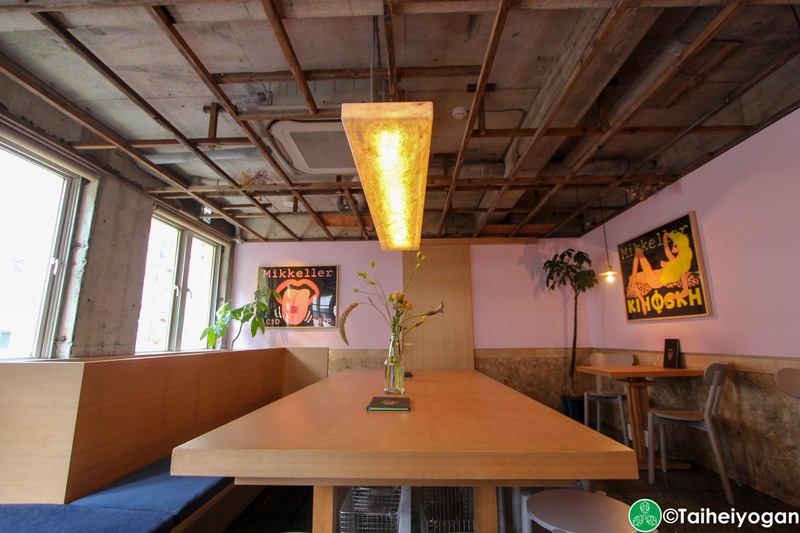 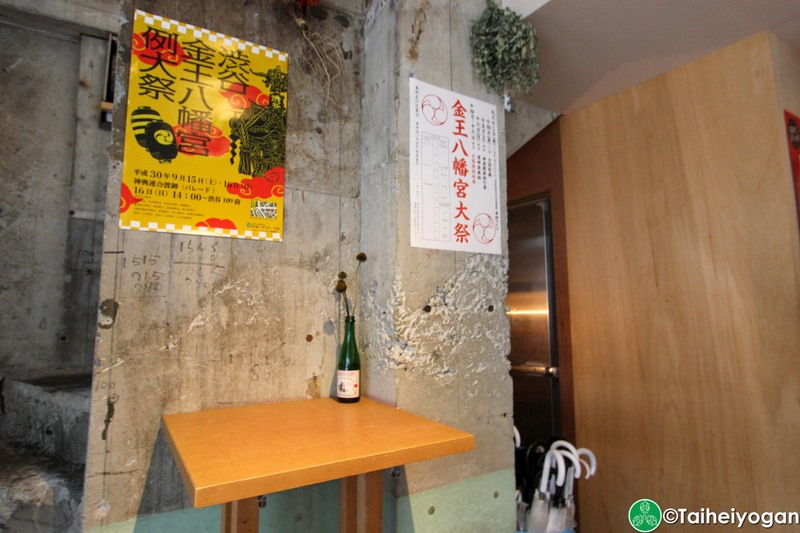 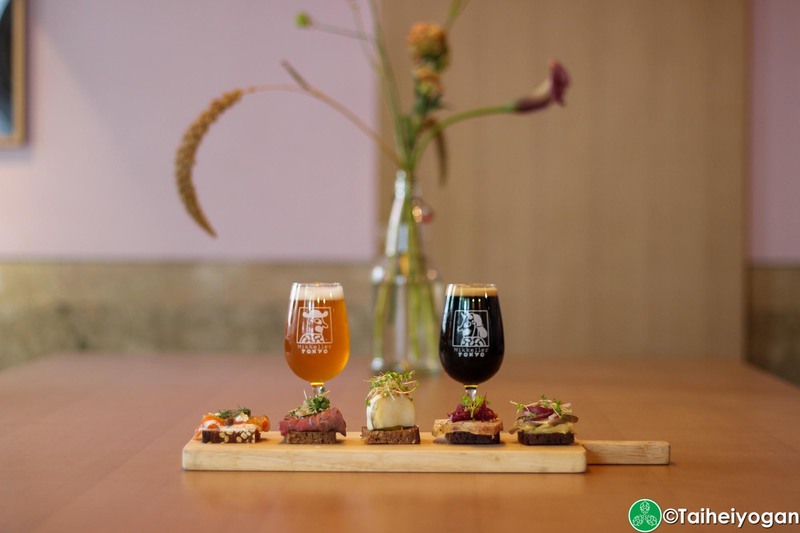 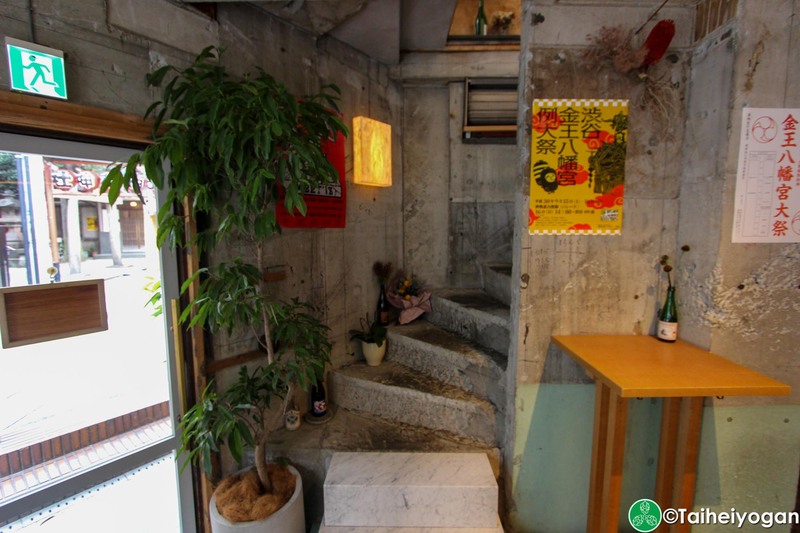 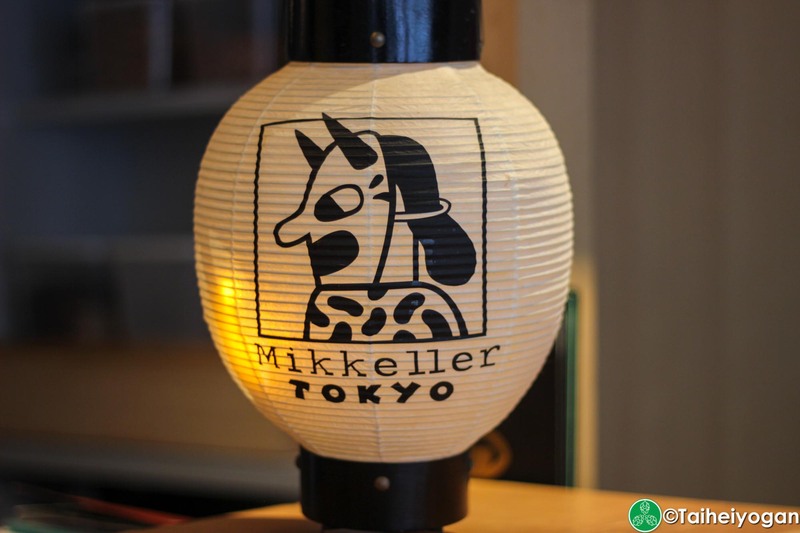 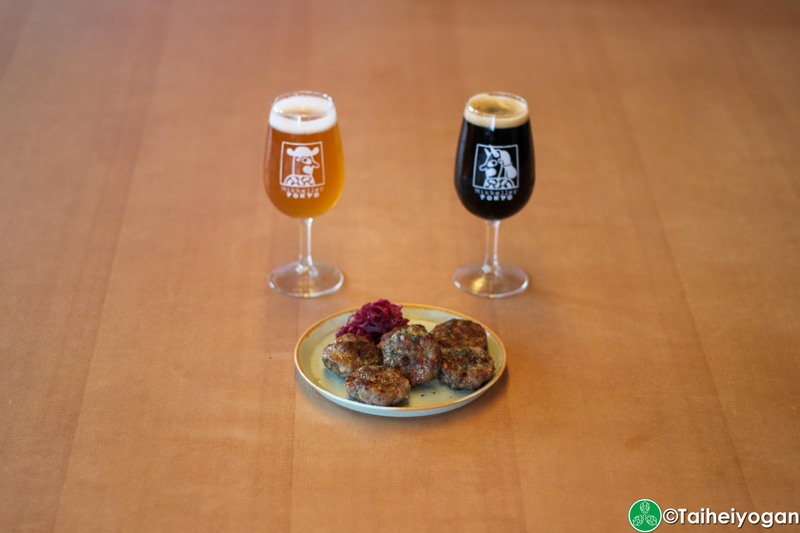 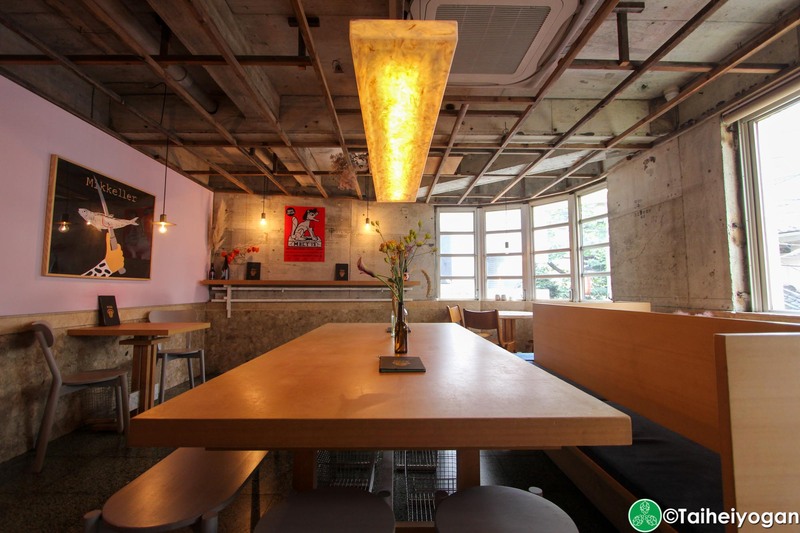 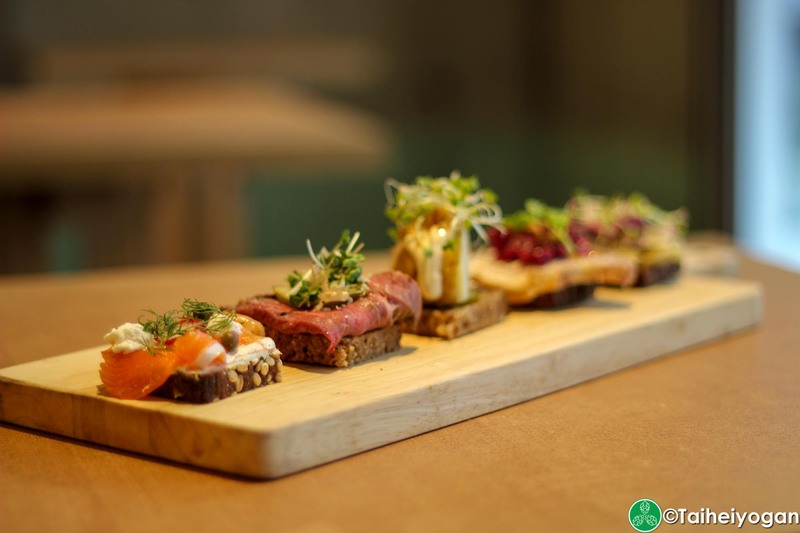 Their Tokyo branch is a chill place to drink great beer and eat smørrebrød across from of a shrine and love hotel. 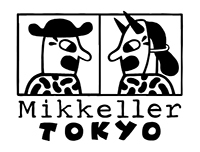 Having been to Mikkeller Tokyo for a few amazing beers not long ago I have to highly recommend it. 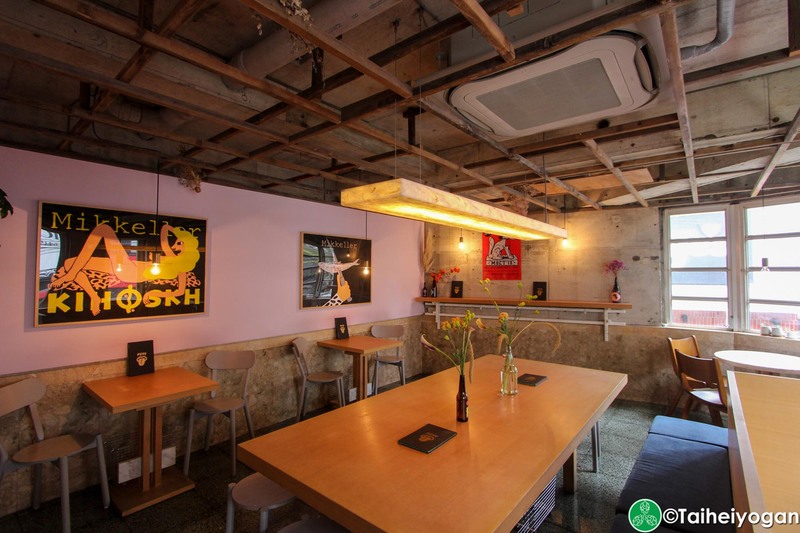 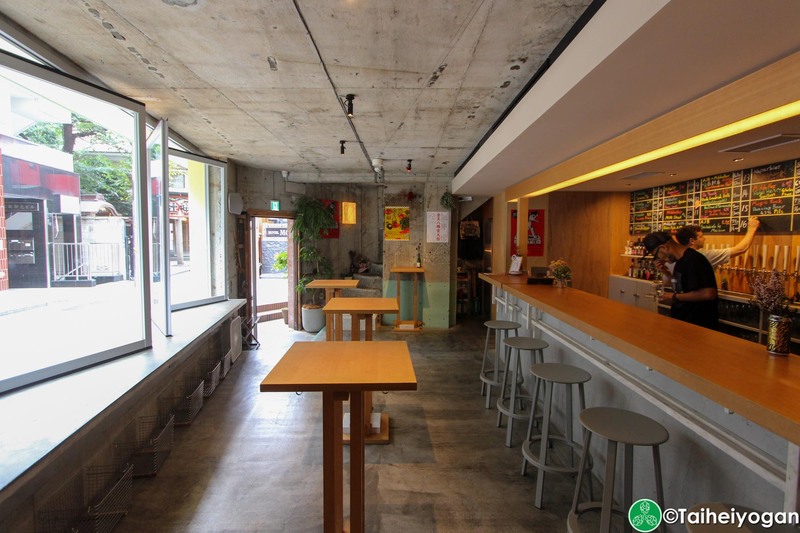 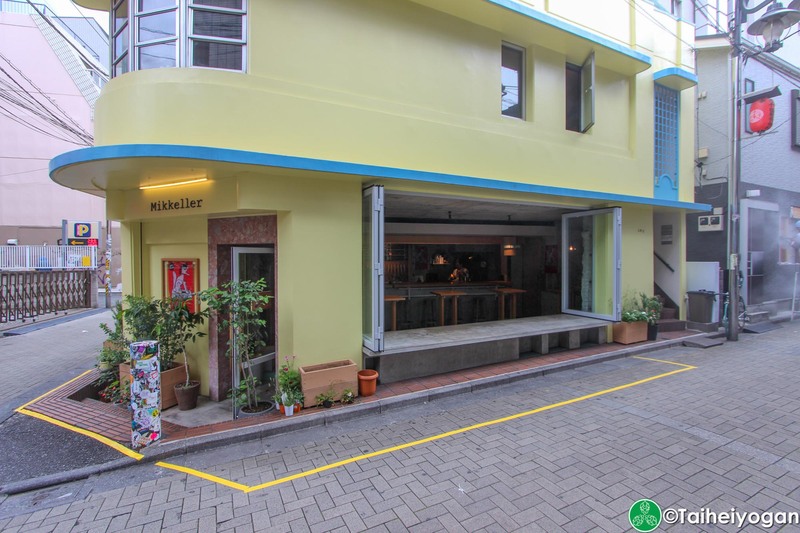 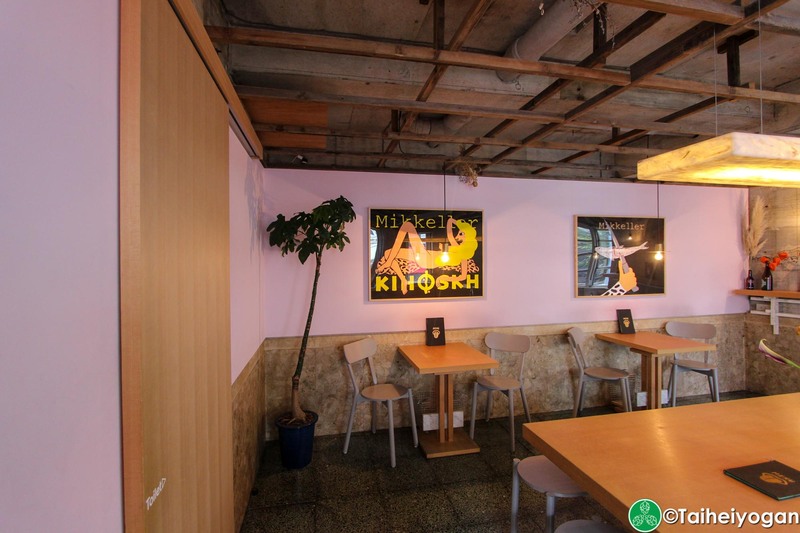 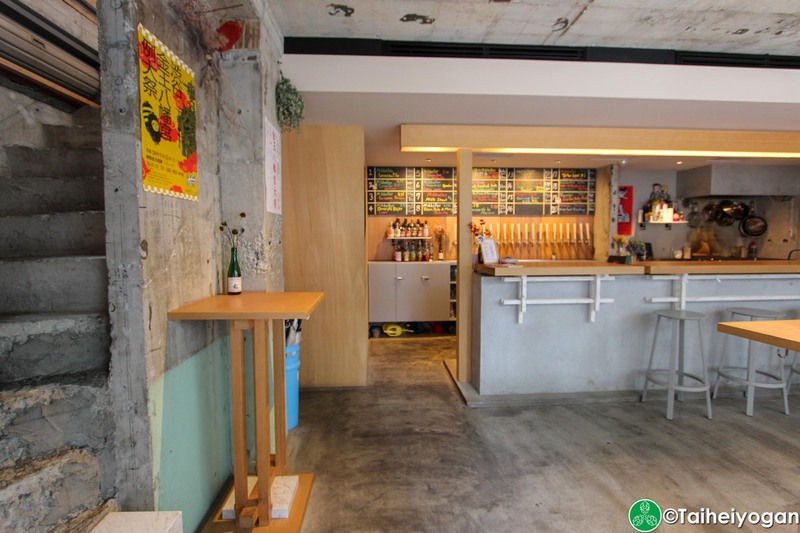 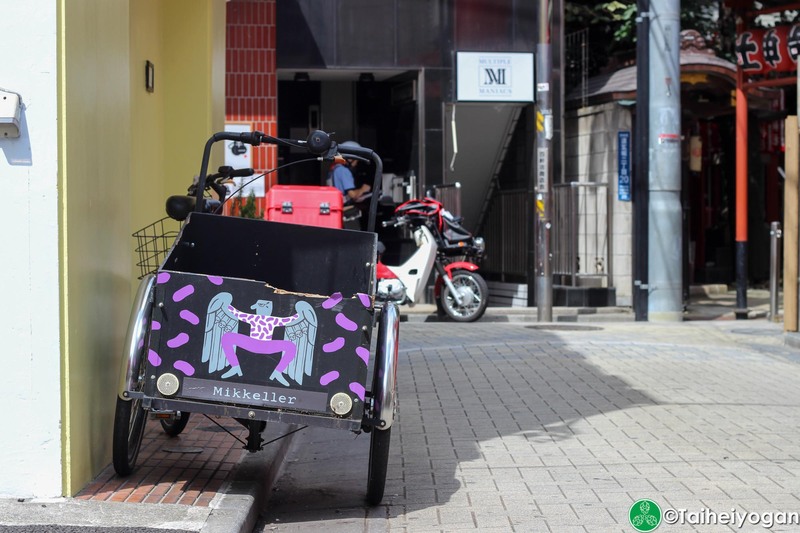 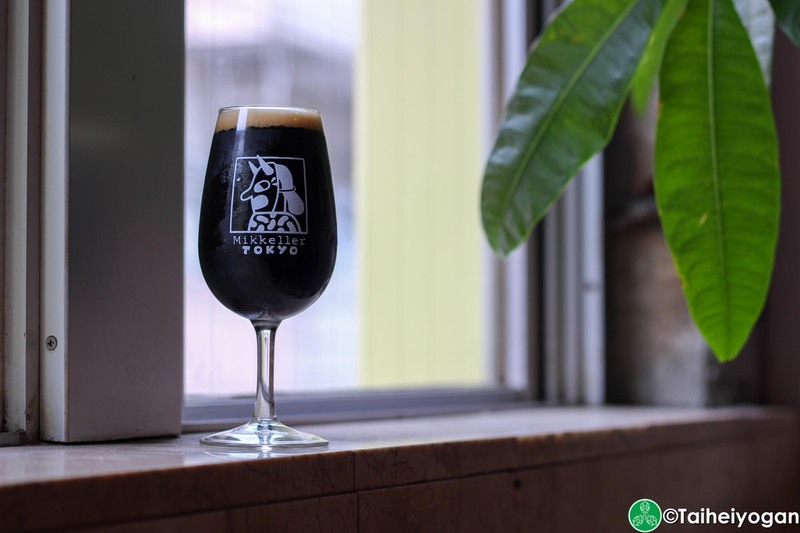 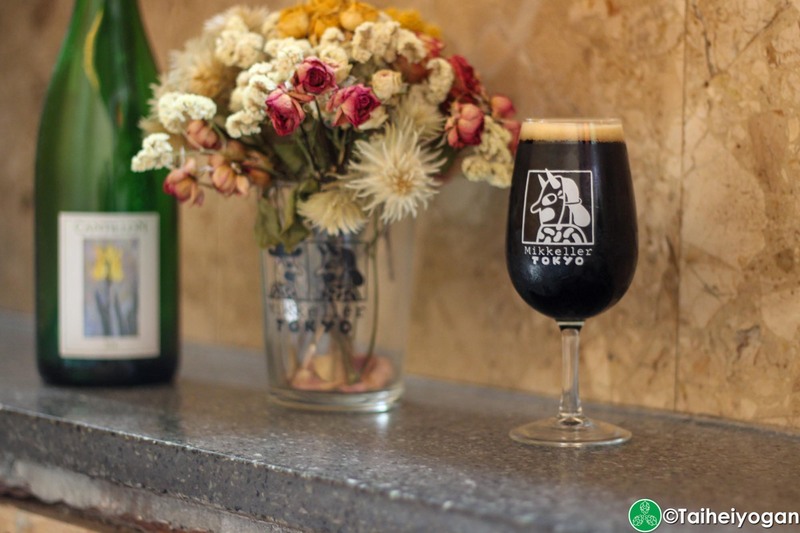 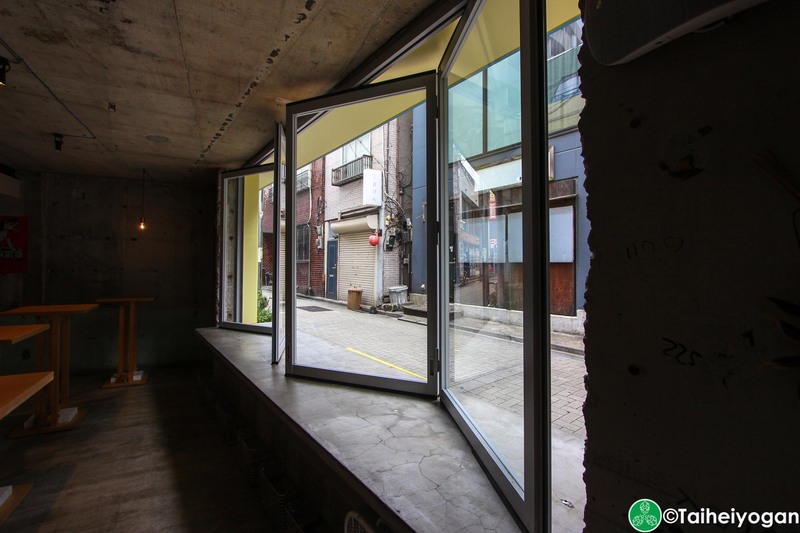 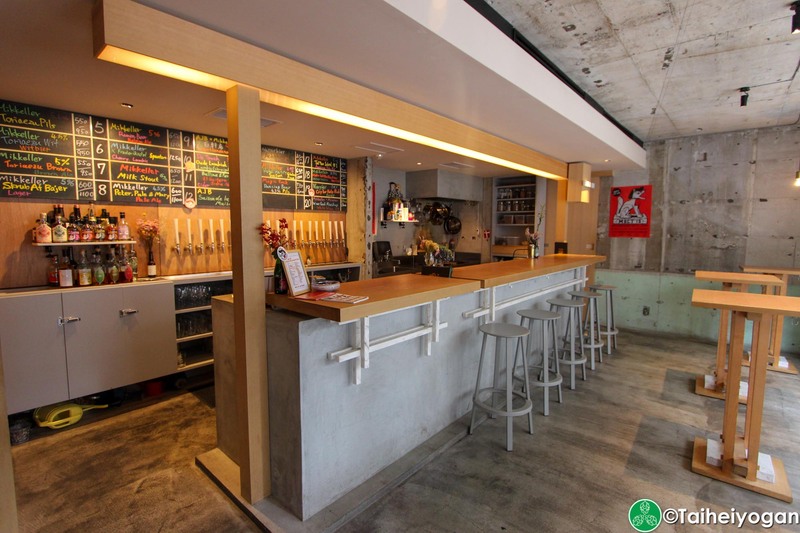 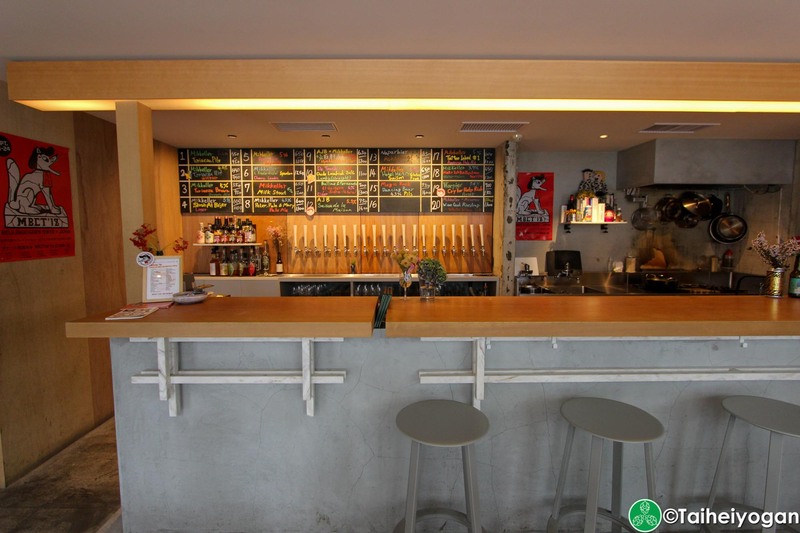 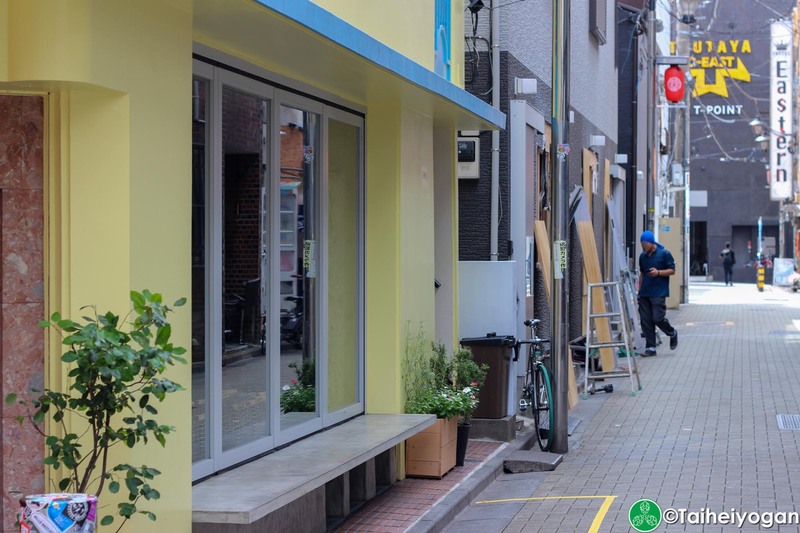 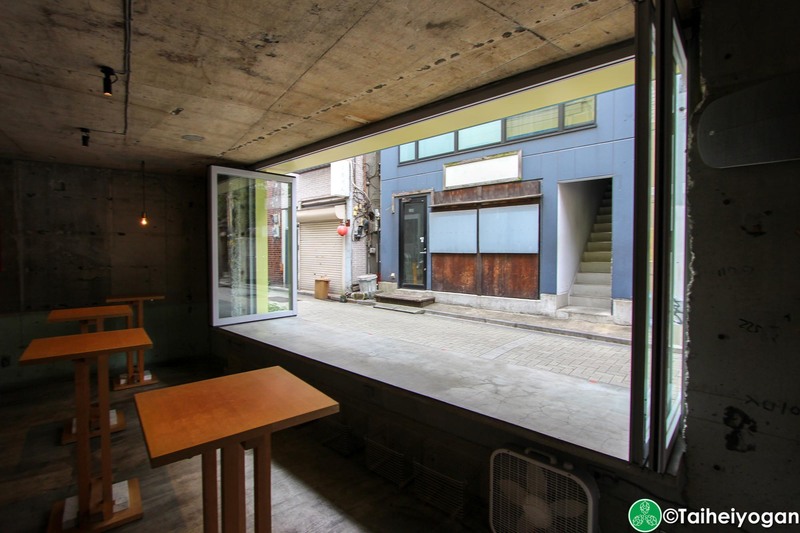 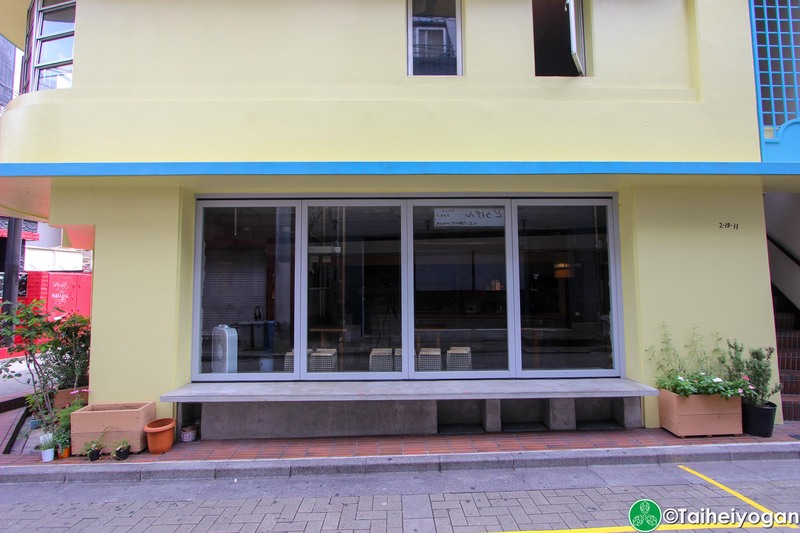 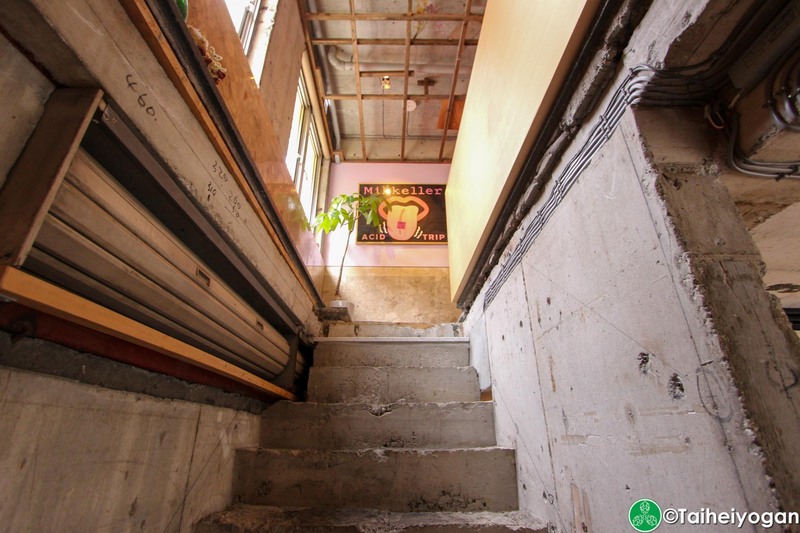 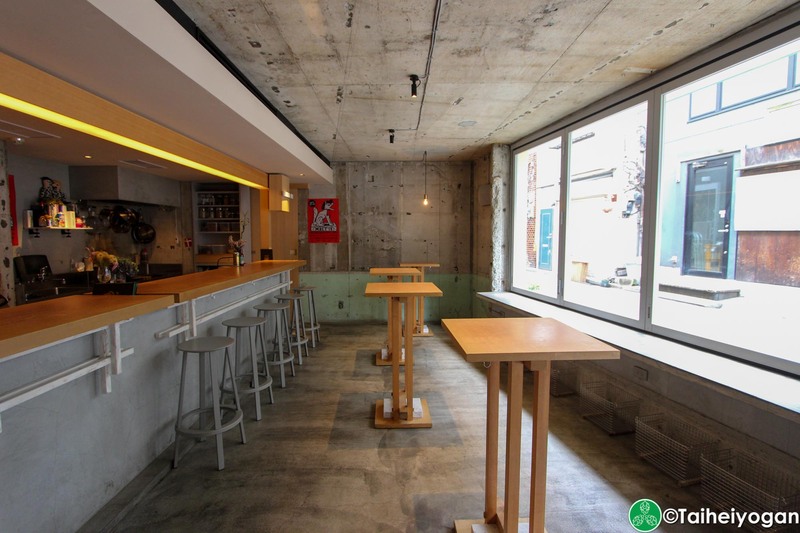 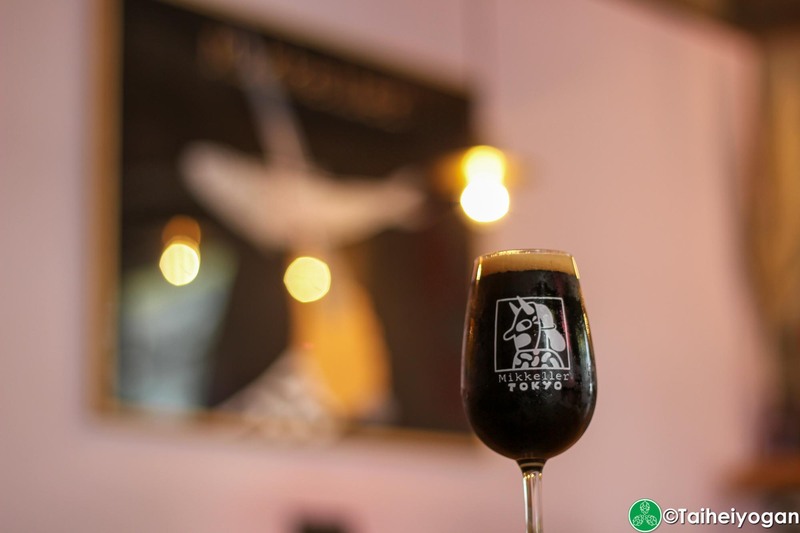 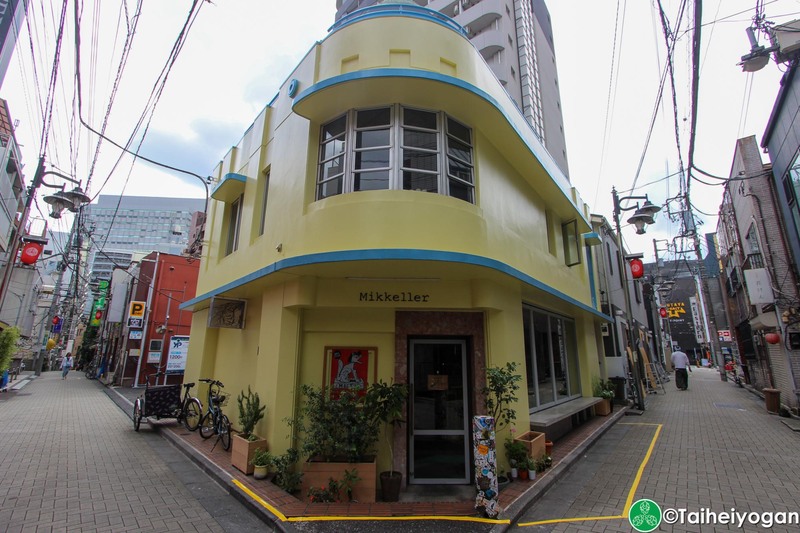 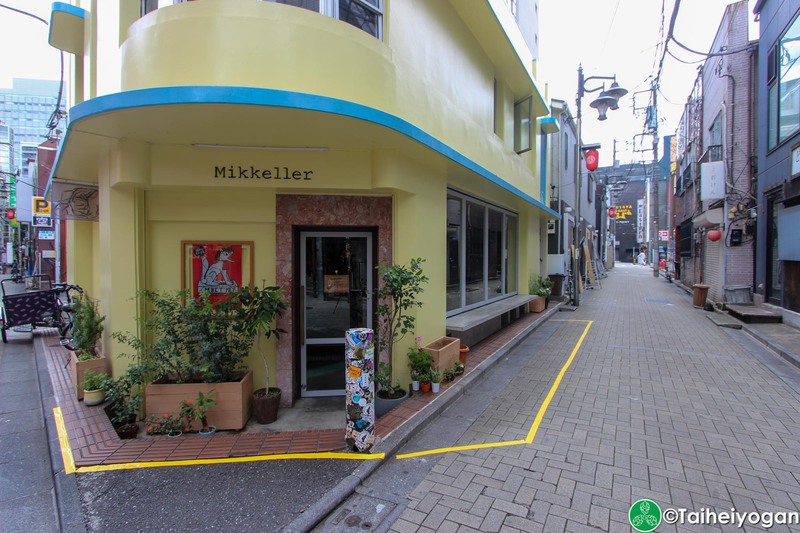 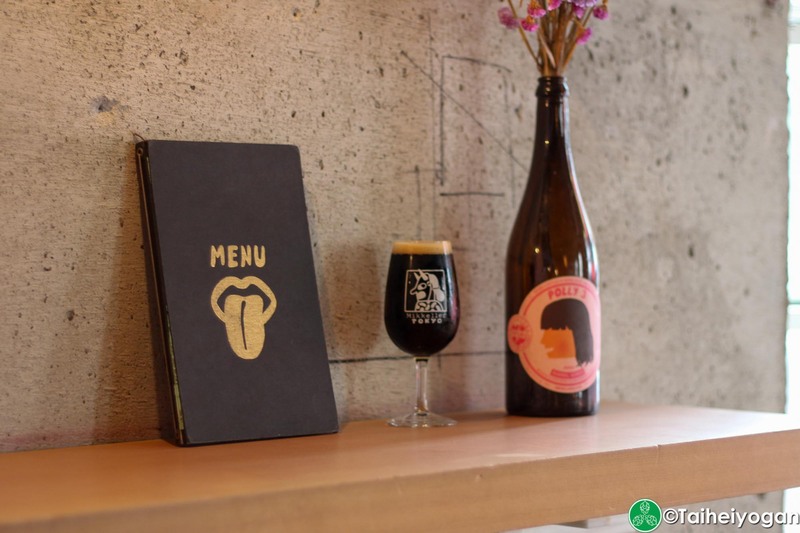 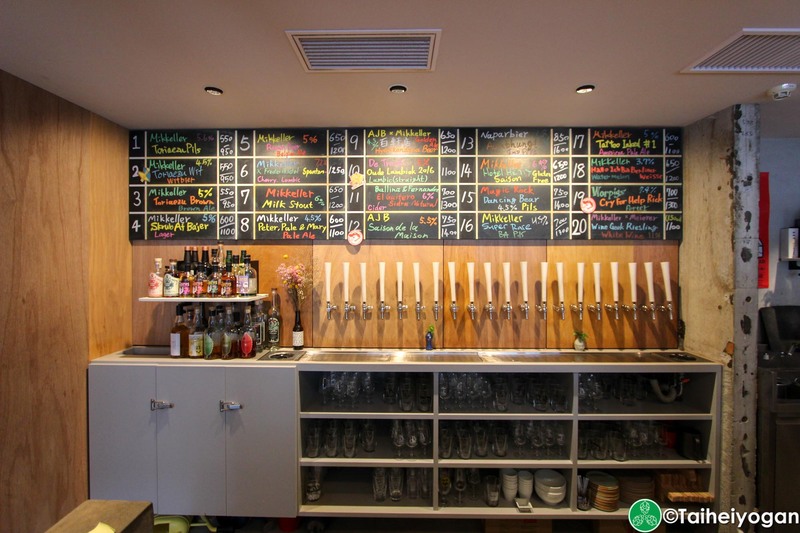 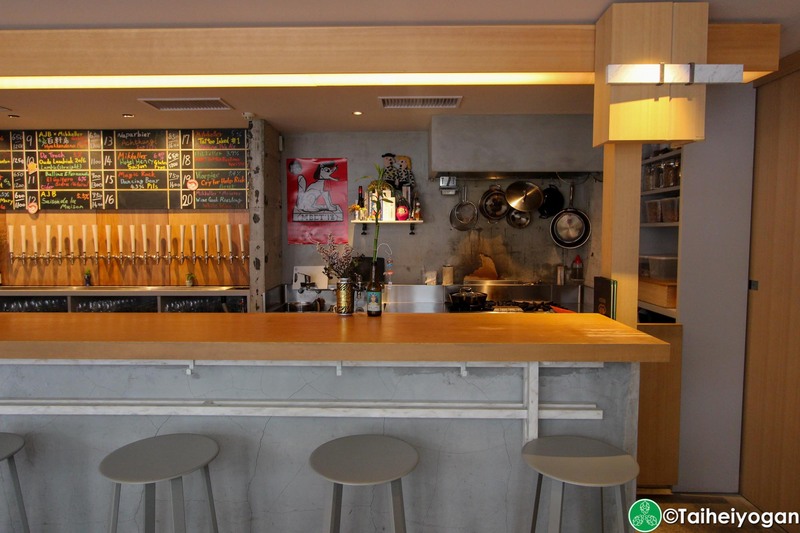 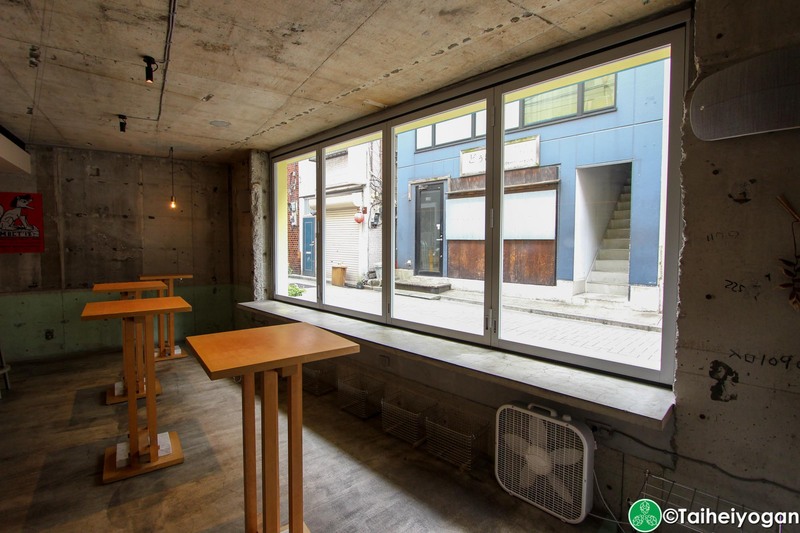 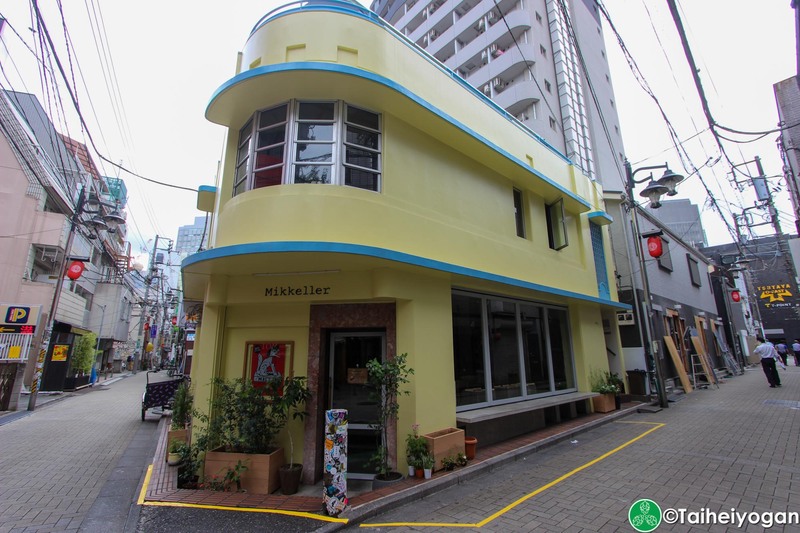 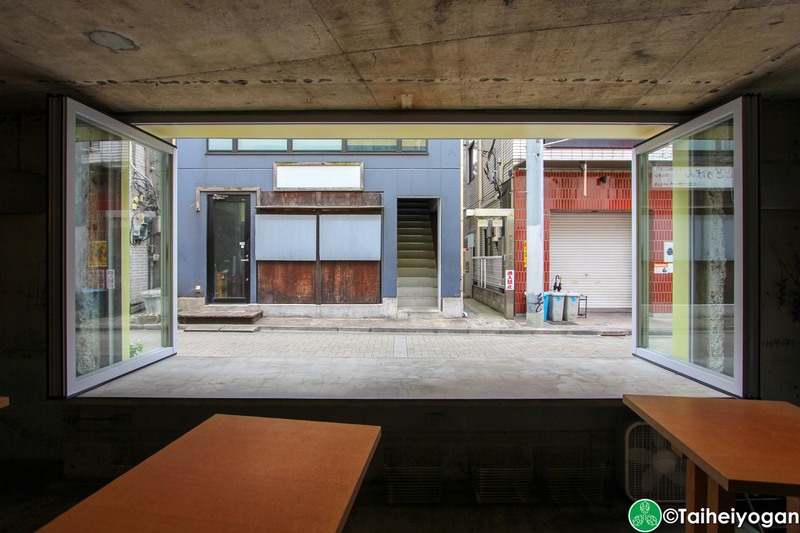 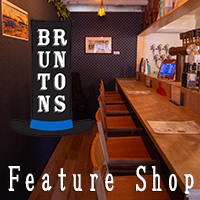 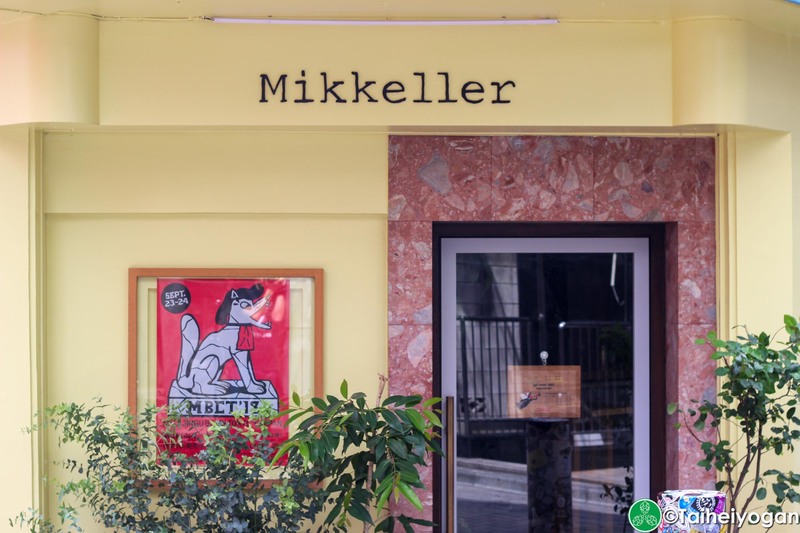 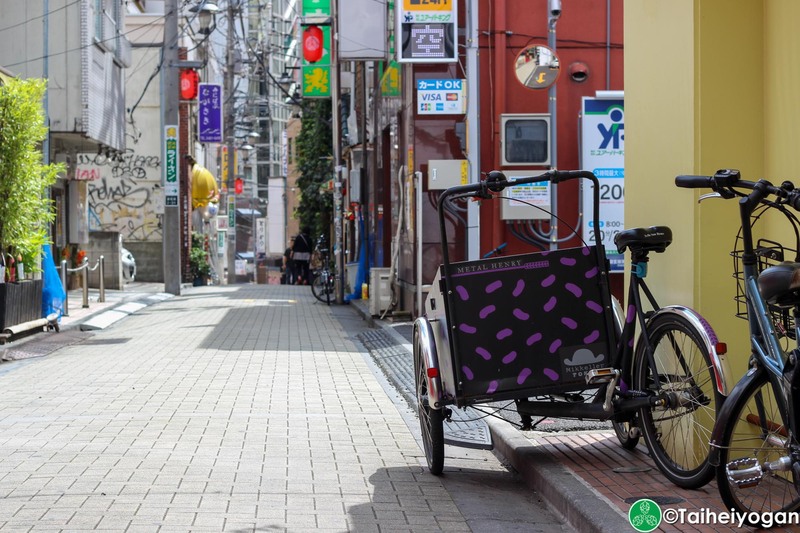 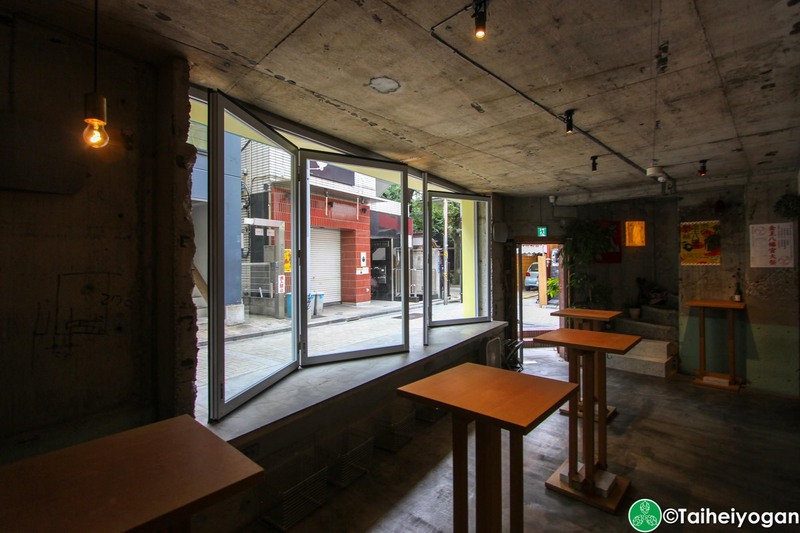 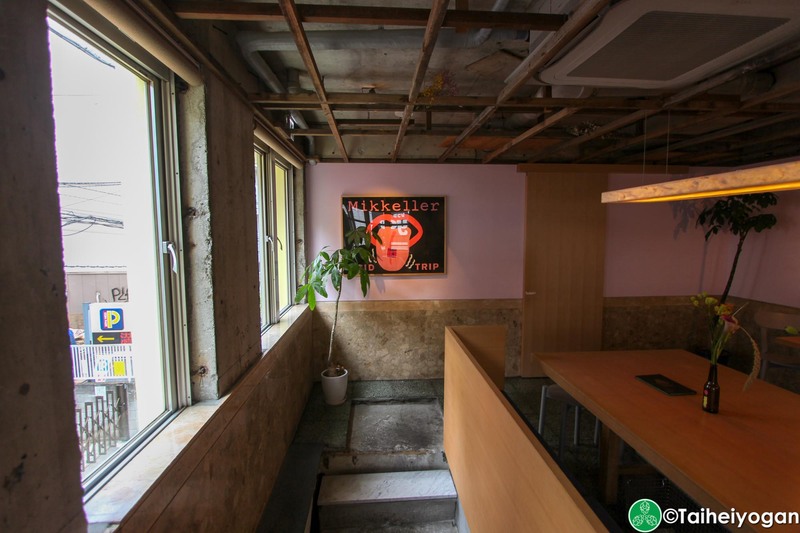 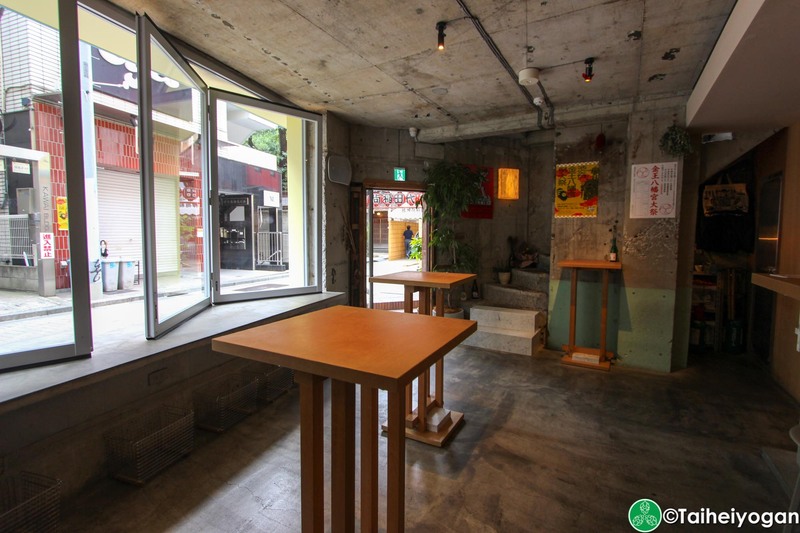 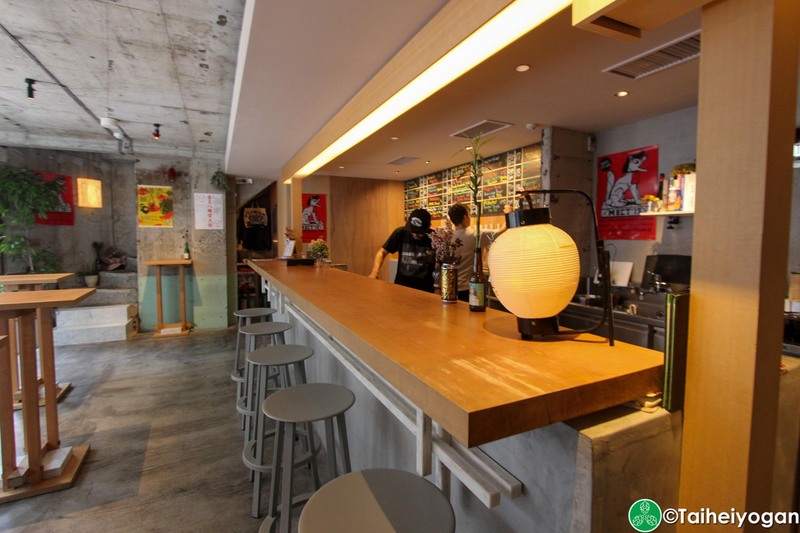 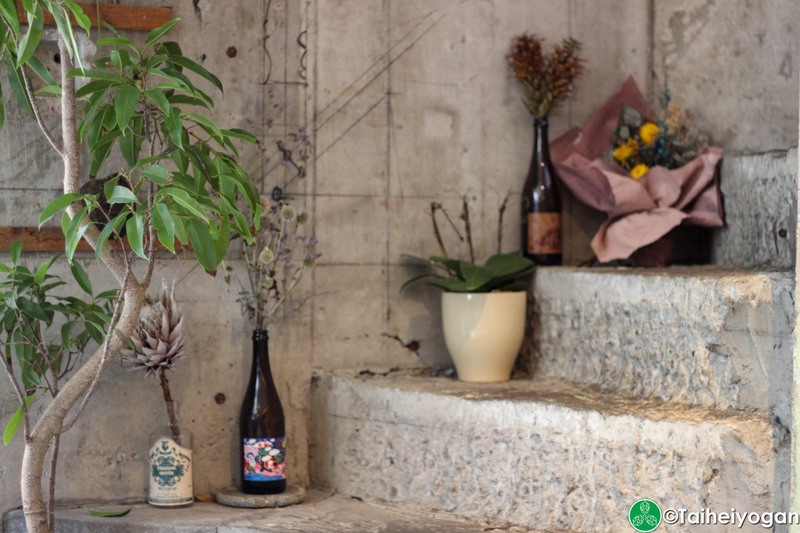 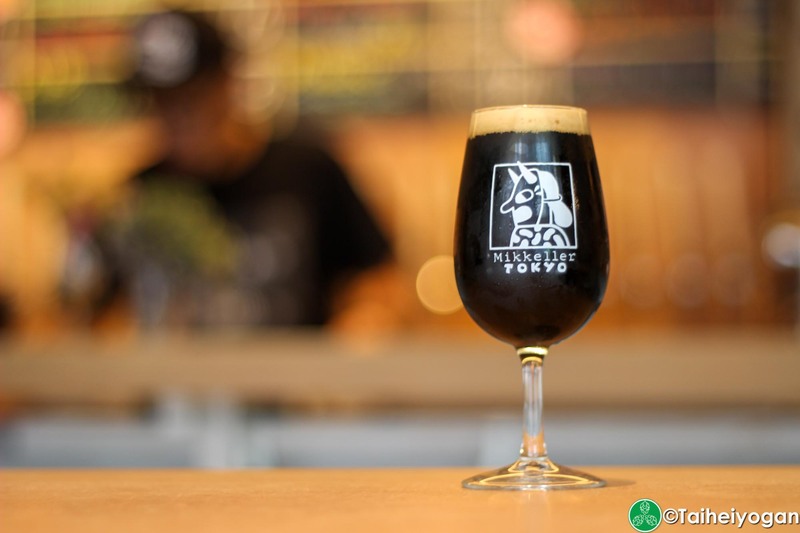 Right in the thick of Shibuya but tucked away in a secluded back street the beers here are an experience as not many do them as well as Mikkeller. 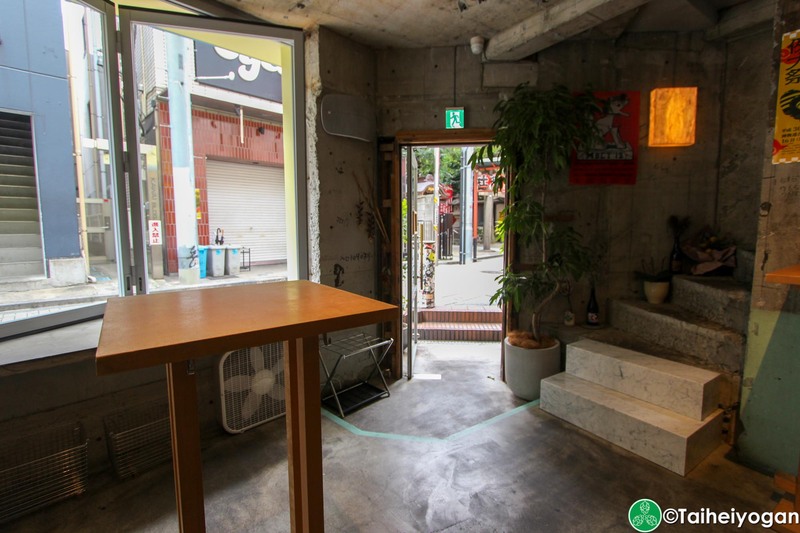 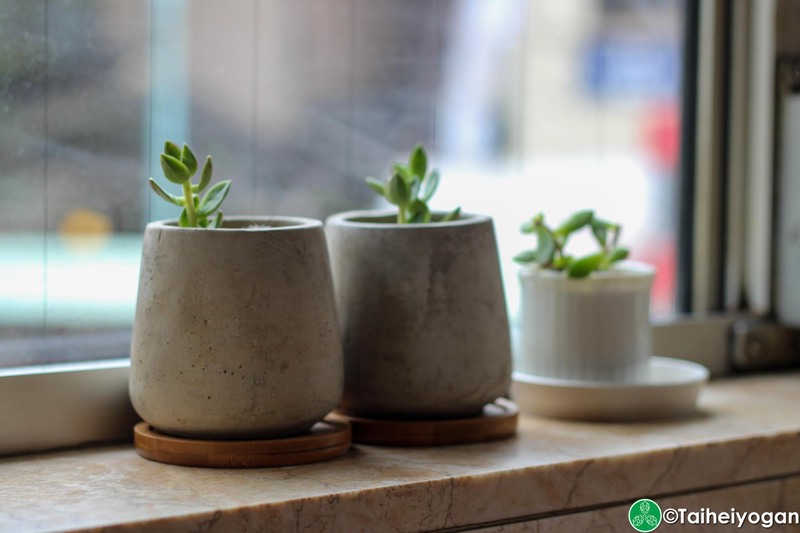 Great decor and plenty of room to move around. 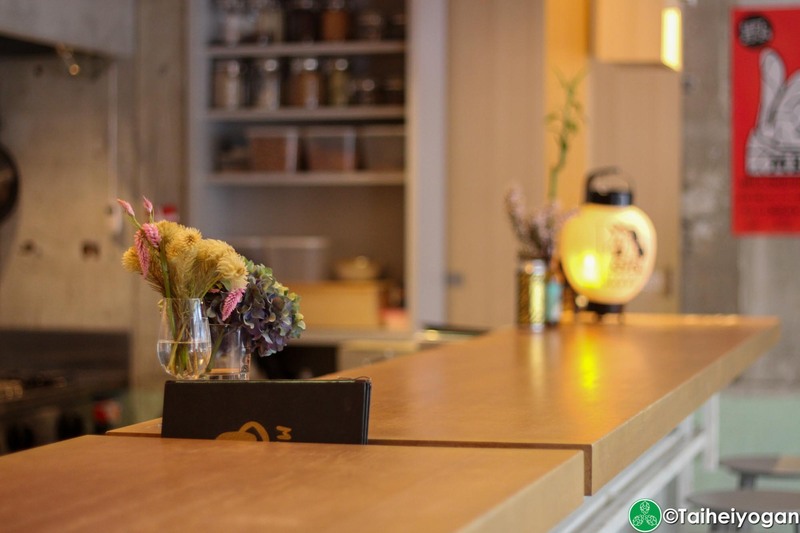 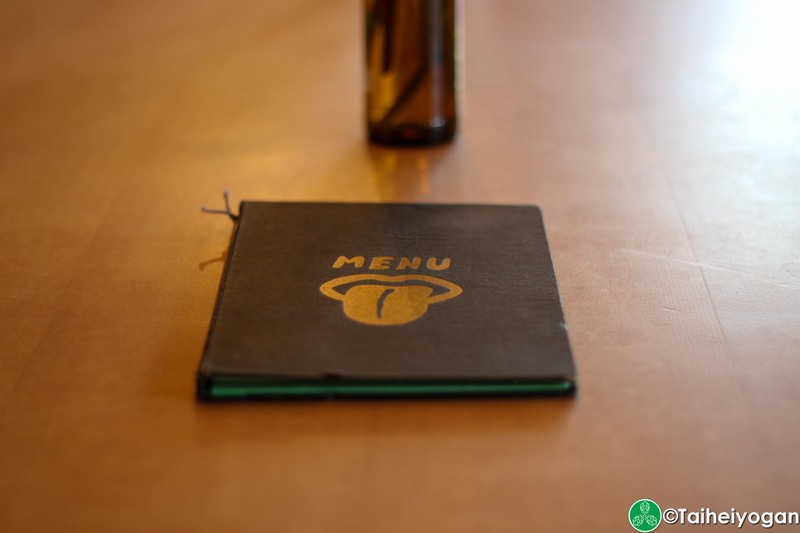 Just watch your budget as it can be relatively expensive but to me the cost was commensurate with the quality.